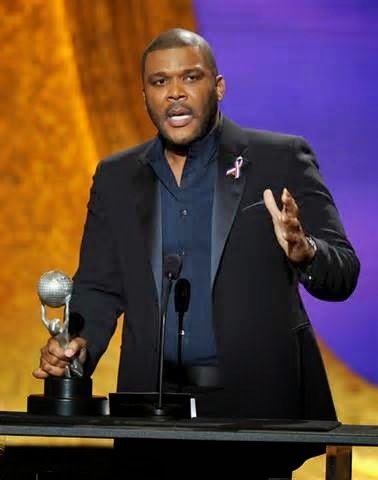 Home You n Entertainment Tyler Perry Is Going To Be A Father For The First Time. Tyler Perry Is Going To Be A Father For The First Time. The 45-year-old writer, producer, director and actor will welcome his first child with his on and off Ethiopian model, humanitarian and social activist girlfriend of five years Gelila Bekele. In a true Tyler Perry twist, the baby is due in about a month! Just last year, Perry talked about wanting to be a dad on Steve Harvey, saying, "I know I would be a great father. I don't want to work this hard. I don't want to have all of this and not leave it to my children. As hard as I'm working , doing 20 hours a day, now is not the time," he revealed. According to the guest, Harvey's 28-year-old companion is "seven or eight months pregnant" already.